Welcome to National River Cleanup®! To register your cleanup event with National River Cleanup fill out the form below. Multiple Events: Are you organizing multiple river cleanups throughout the year? By registering all of your events with National River Cleanup you help us create a full landscape of cleanups to show how widespread our impact is! Trash Bags: Remember, if you are requesting trash bags from National River Cleanup you must register at least four weeks in advance of your river cleanup to allow time for shipping! Organizer’s Handbook: New to organizing a river cleanup or looking for helpful tips for planning your event this year? Download the Organizer’s Handbook for a step-by-step guide to organizing your cleanup! Once your event is published on the National River Cleanup map you can use your event page as an outreach tool for volunteer recruitment. National River Cleanup will email you information on interested volunteers who have signed up using your event page. Thanks and best of luck planning your cleanup! Where Will Your Cleanup Be Held? Since many cleanups don't have typical postal addresses, use the map below to select the location for your river cleanup. Click and drag the pin to where your cleanup will be. 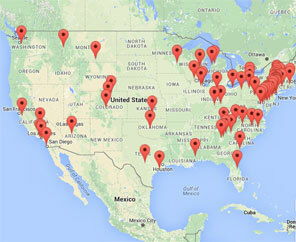 Double-click the map to zoom in or use the +/- in the lower right. Is your cleanup public or private? I would like to receive e-mail from American Rivers? By registering your cleanup you automatically receive a FREE one year membership. What website or social media outlets will you be using to promote this cleanup? 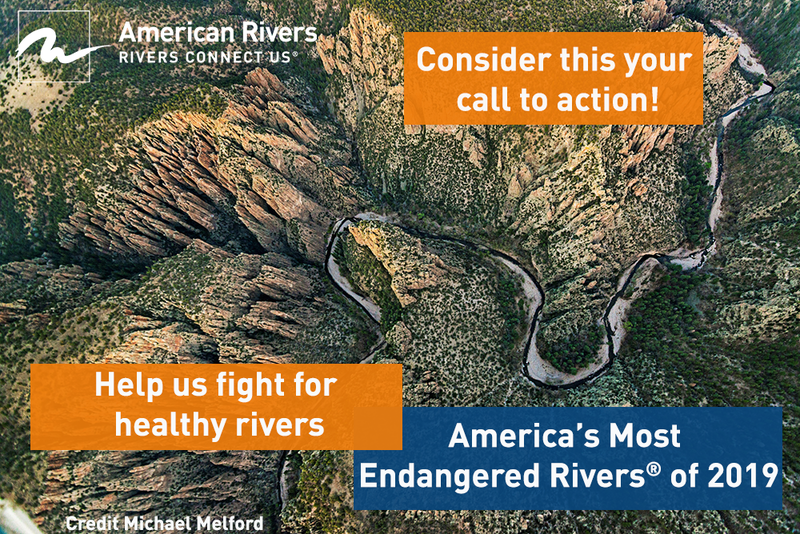 Will you list National River Cleanup & American Rivers as a sponsor? 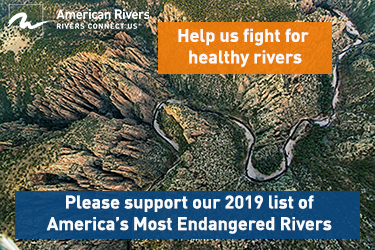 My river was or is listed as an America's Most Endangered River. Where did you learn about National River Cleanup? Register your cleanup event with National River Cleanup. Tools and resources to help you get the word out about your event. Tell us about your cleanup. New to organizing a river cleanup or looking for helpful tips for planning your event this year? Download the step-by-step guide to organizing your cleanup. Not sure if you can recycle that piece of river trash? Use this to see what you can do to keep trash out of your river. Wondering how much your cleanup haul weighs? Use this guide to get a better estimate and report back! Looking to grow your reach and recruit more volunteers? This factsheet will provide some tips and guidance to take your cleanup to the next level. Tires, scrap metal, and sharps: Volunteers can find a lot of crazy things in the river. Use this guide to find out where is best to bring your unconventional river finds.